Tens of thousands of mechanical engineers are engaged in the design, building, upgrading, and optimization of various material handling facilities. The peculiarity of material handling is that there are numerous technical solutions to any problem. The engineer’s personal selection of the optimal solution is as critical as the technical component. 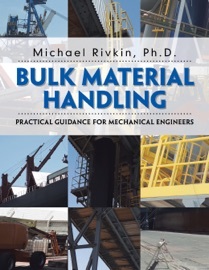 Author : Michael Rivkin Ph.D.